With over 200 members, the Association for Physician Assistants in Obstetrics and Gynecology is the only professional association devoted exclusively to PAs practicing in women's health. 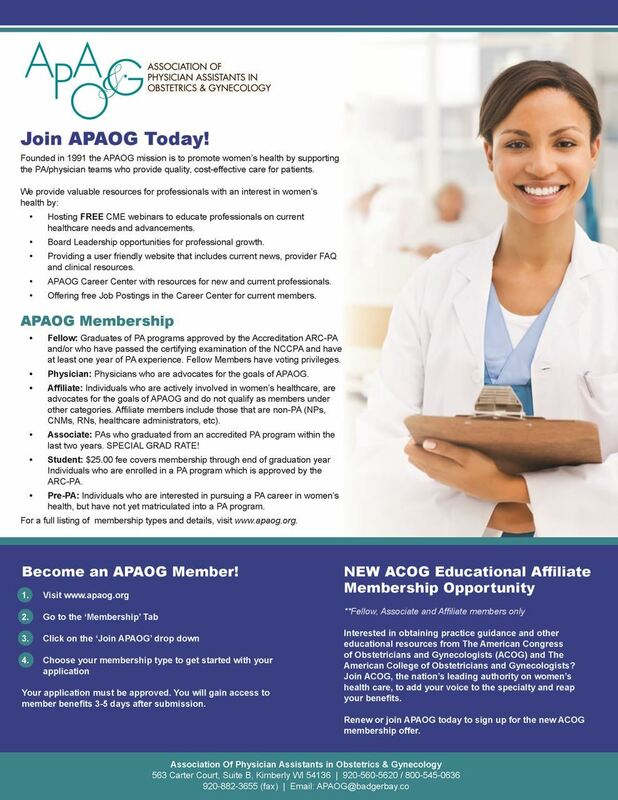 Established in 1991, APAOG is the collective voice for professionals working to improve the health care of women. To advocate for patient autonomy through education and collaborative care. To promote clinical and academic excellence for members of APAOG. 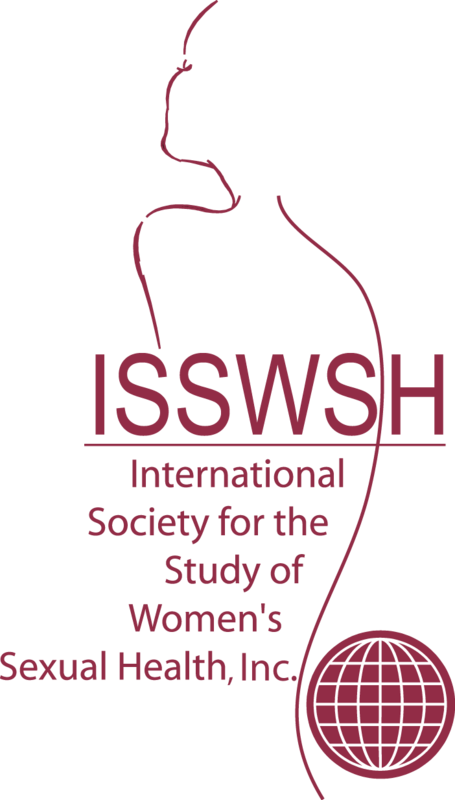 To provide members with a forum to discuss topics that relate to PA's practicing in women's health. To assist and support PA's and the healthcare team by providing information through education and programs relating to the delivery of quality women's healthcare services.